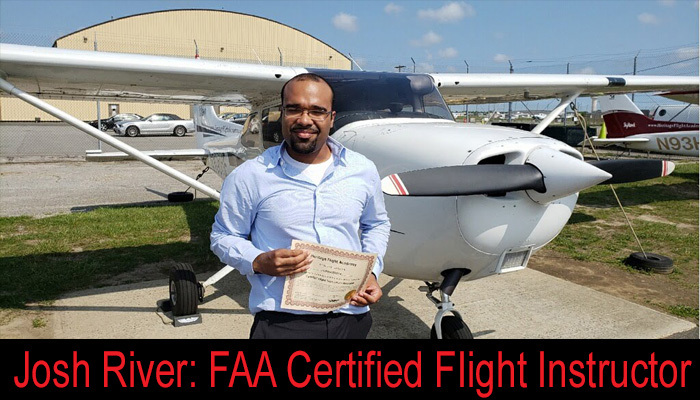 Congratulations to Josh River upon his completion of his Certified Flight Instructor Certificate. 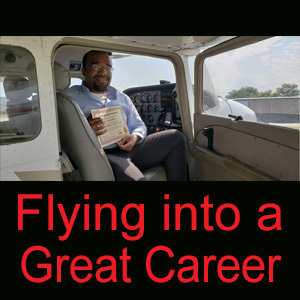 Josh has just graduated from Vaughn College of Aeronautics in Queens NYC. 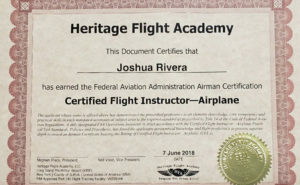 As a stellar student, Josh has now earned a full scholarship to Embry Riddle in Arizona to pursue his masters degree and teach undergrads how to fly. What an amazing ride Josh is on. Congratulations Josh! !